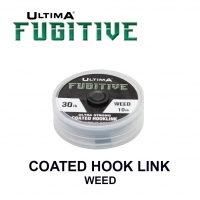 A very specialist casting and spinning line that has been engineered to be super soft, smooth and consistent in order to achieve the greatest casting distances possible. Originally designed in cooperation with the UKSF to meet the exacting tolerances required by International casting competition. We use a silicone impregnation process so that Ultima Distance delivers up to 15% greater range than conventional mono. As a result Ultima Distance has helped casters achieve many World Casting Records and World Long Casting Championship Wins in recent years. Particularly of note have been Alessio Massa's remarkable haul of World Championship Titles and World Records in 2013. Distance is also very popular for fishing with anglers who want a strong, low stretch, high visibility line when surf casting, spinning and lure fishing. "Ultima Distance is the line on my reels. 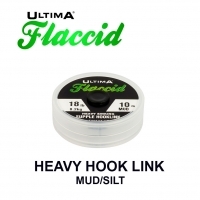 It is strong, smooth and limp, the perfect casting line. 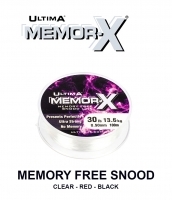 The line just runs off the, pouring away, the only limit is how much I can spool onto the reels." 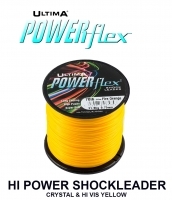 "The best distance casting line you can get and essential to my world records"
"Distance has all the right attributes for both fixed spool and multiplier use. Not only does it cast beautifully, it also handles all the rigorous elements that sea fishing can throw at it. 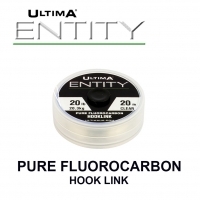 "Ultima Distance delivers a combination of performance and reliability is now legendary in casting circles." "It does exactly what it says; this high visibility fine simply files off the reel and is designed principally to get you maximum range." Designed in cooperation with Andy Miller and Colin Howlett of the UKSF, Ultima Distance has been specifically engineered for maximum range and exacting tolerance. In test conditions Distance achieves up to 15% greater distance than conventional mono. Accurate diameter control ensures that Distance always meets the specified tolerances of international casting tournaments. 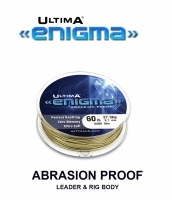 Although originally conceived as an out and out casting line, Ultima Distance has been adopted by more and more anglers around who want a strong, low stretch, high visibility line for casting, spinning and lure fishing. A real joy to use.